Take a look at our fabulous range of ladies poncho which are perfect for you to wear over a casual outfit or to wear when dressing up for a special occasion. Our knitted wool ponchos are available in a range of colours and perfect for those chillier days as a winter poncho, however, if you are looking for a lighter cape poncho then we also stock a range in a fine merino wool. 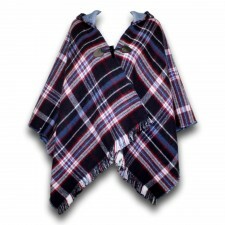 If you want something a bit more luxurious, why not treat yourself to one of our gorgeous cashmere ponchos? These not only feel great but look perfect and stylish and will complete your outfit without the need for a coat or jacket. Our ladies ponchos are not only great value but fantastic quality and our ponchos are becoming increasingly popular each year. 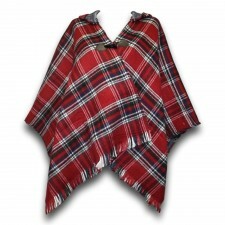 All of our women's capes and ponchos are in stock are available for next day delivery.